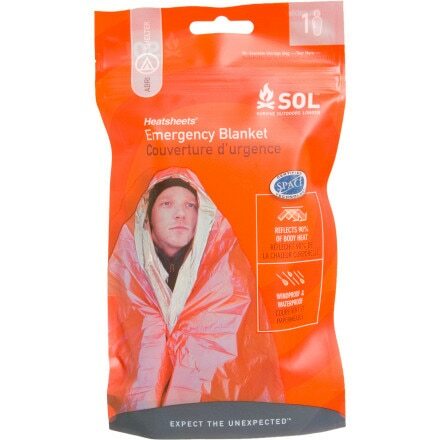 You wouldn't be caught dead wearing Adventure Medical's SOL Emergency Blanket. 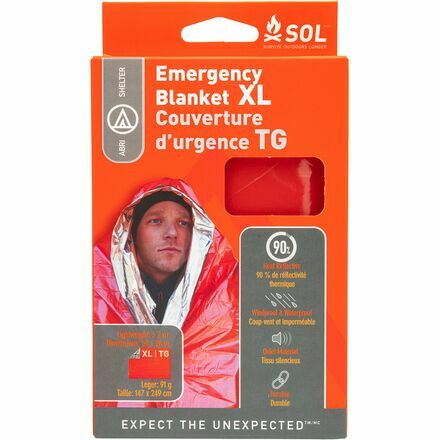 The lightweight Heatsheets Two-Person Survival Blanket from Adventure Medical reflects 90% of your body heat back to you and your hiking partner in the event of an emergency. 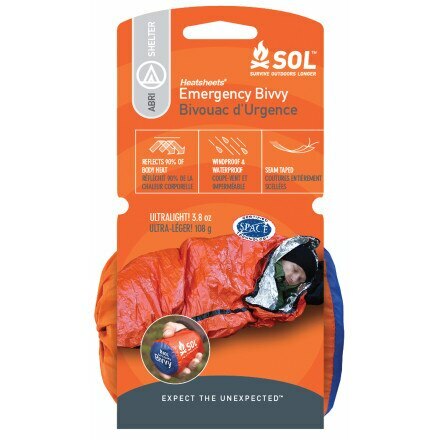 Your day hike just turned into a wrong-turn-induced overnight camping trip; its lucky for you that you threw the Adventure Medical Emergency Bivvy into your pack. Floral is a tree run, consisting mostly of pine and spruce trees. The route averages about 40 degrees, and is often prone to sliding in the more open sections. The further South you go, the steeper it gets.